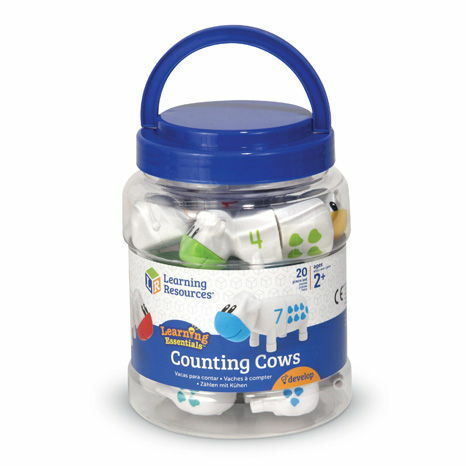 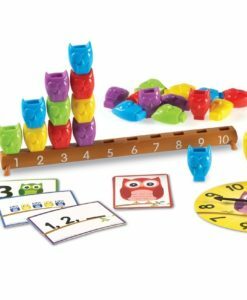 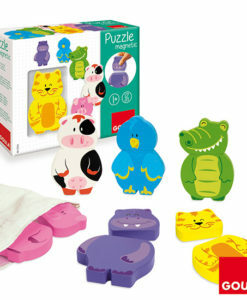 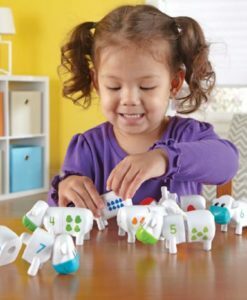 The Snap-n-Learn™ Counting Cows are a fun way for children to develop mathematics skills. 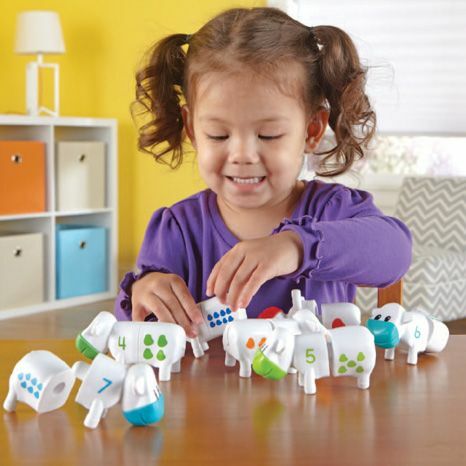 Matching numbers and coloured patches is a snap with these two-piece Snap-n-Learn Counting Cows! 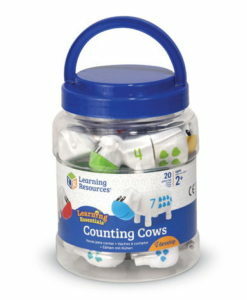 Children develop their fine motor skills as they piece together the cows and develop their early numeracy skills. 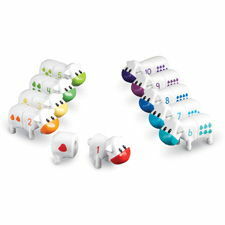 Each cow piece is marked with a colourful number or coloured patches ending on the head and tail. 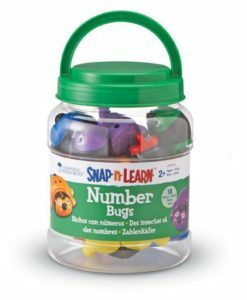 The set includes 10 plastic heads and 10 plastic tails, marked on both sides. 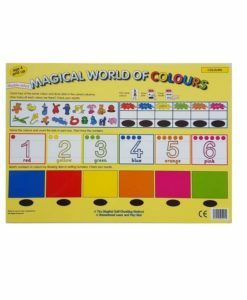 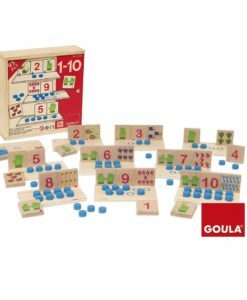 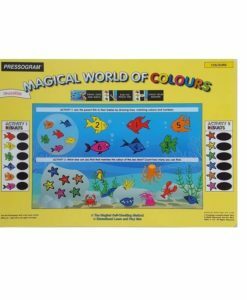 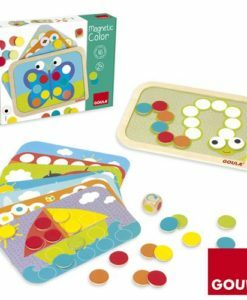 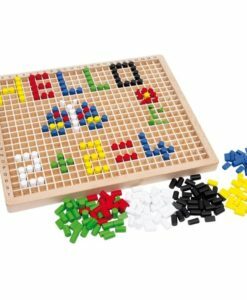 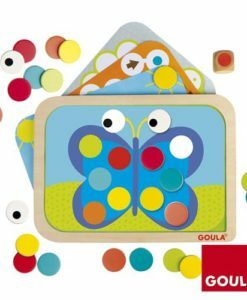 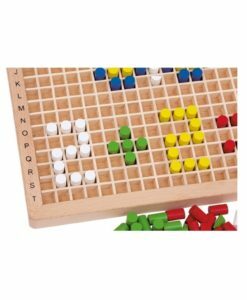 Set features ten different colours: green, dark green, turquoise, orange, yellow, red, dark blue, light blue, purple and indigo. 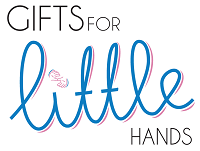 A complete cow measures 9.5cm L which makes them perfect for little hands to hold. 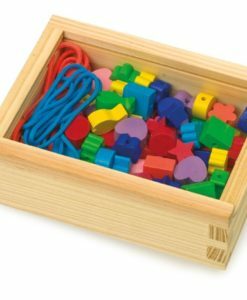 Includes useful storage tub to keep all of the pieces in one place. 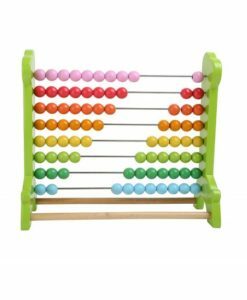 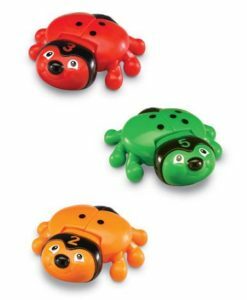 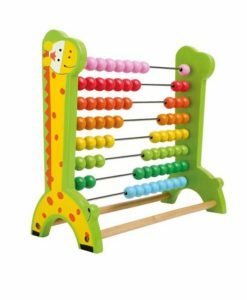 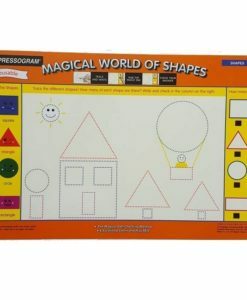 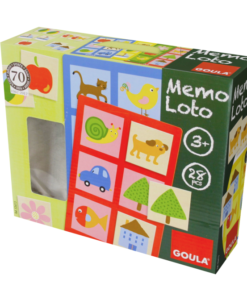 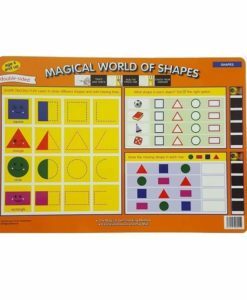 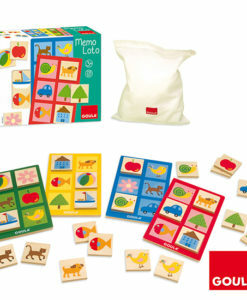 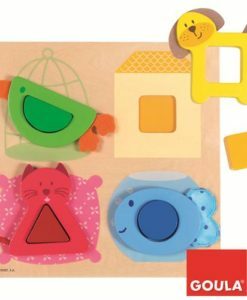 This educational toy is ideal for children aged 2-6 years. 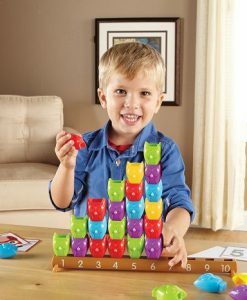 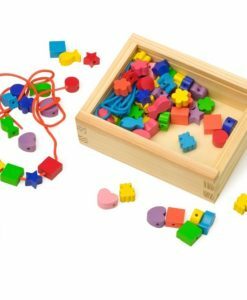 My son loves these and plays with them for hours.